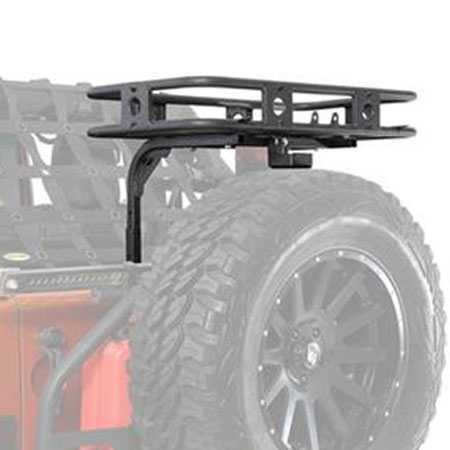 Receiver Rack - 20" X 60" - 500 Lb Rating - Fits 2" Receivers Smittybilt(7700). 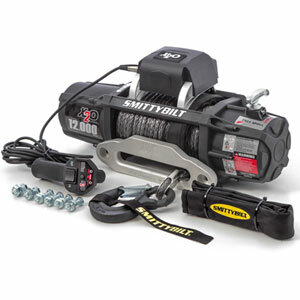 Universal Receiver Rack for 2" Receivers by Smittybilt. 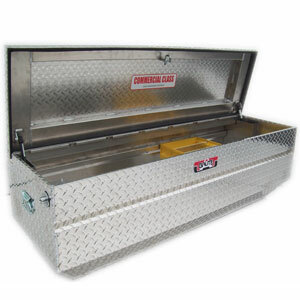 Gain extra cargo carrying capacity using your vehicle's 2" receiver hitch with this sturdy 20" x 60" Receiver Rack. 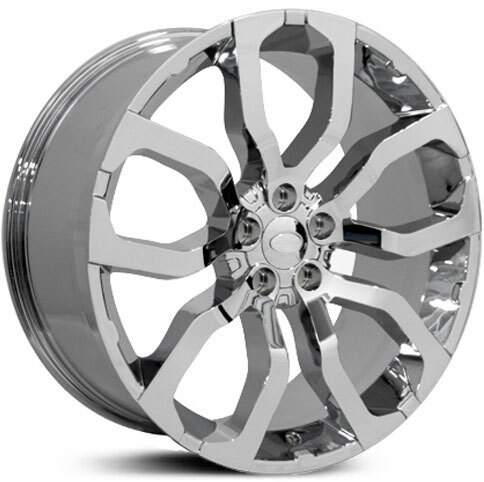 The all steel construction allows up to 500 lbs. of gear to be carried, with the weight evenly distributed. Dual stage textured black powdercoated finish for a great appearance and long-term durability, the Receiver Rack comes with hardware and assembly and installation instructions. 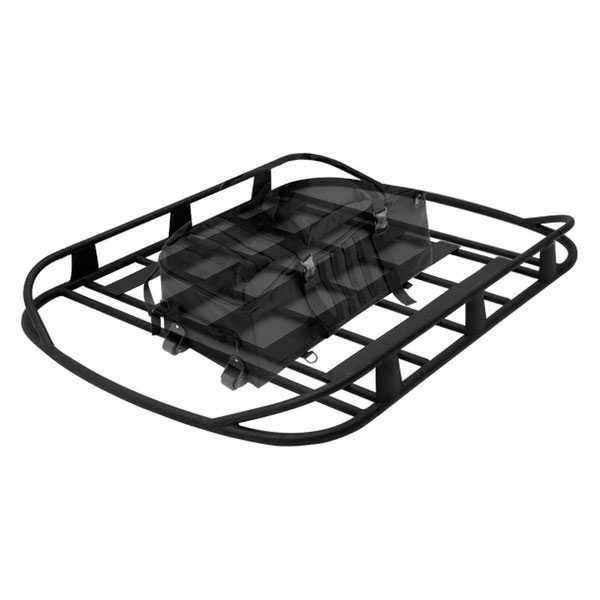 Rugged Rack Roof Basket - 50" X 70" - 250 Lb Rating - Black Smittybilt(17185). 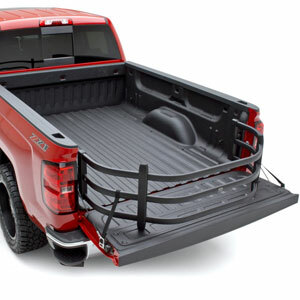 50" x 70" Rugged Rack Roof Basket by Smittybilt. 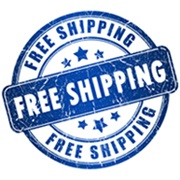 This lightweight aluminum basket enables a wide range of cargo, including luggage and camping gear, to be carried safely and securely on the roof. It has a 250 lb. 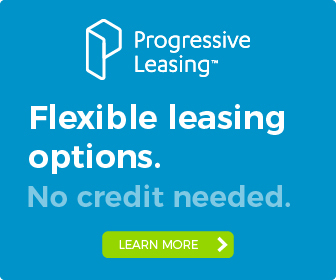 carrying capacity, with the load evenly distributed, and it's designed to attach to the vehicle's roof rack cross bars with the included U-bolt clamps. 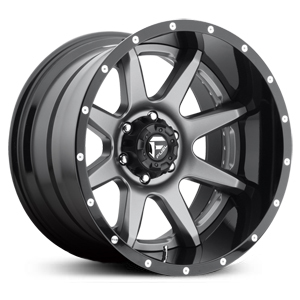 The dual stage textured black powdercoated finish delivers a great appearance and long-term durability. 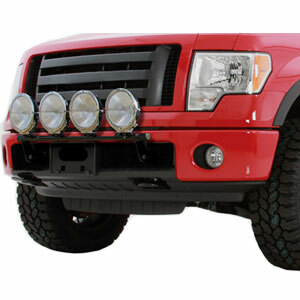 Contractors Rack - 800 Lb Rating - Full Size Truck - Black Smittybilt(18604). Contractors Rack by Smittybilt. 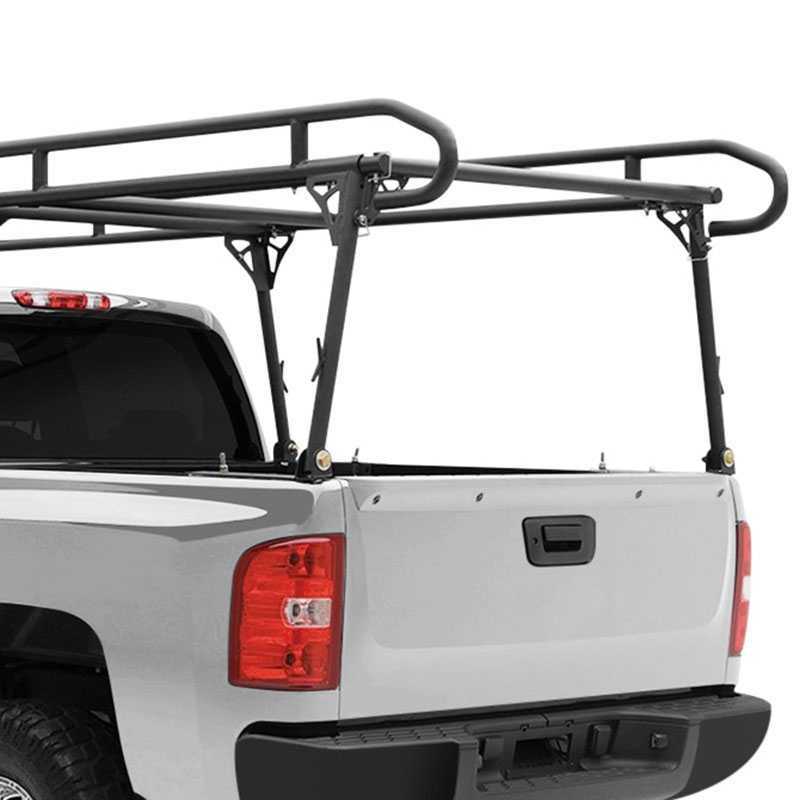 Carry ladders, building supplies and other lengthy cargo safely and securely overhead instead of hanging out of your open pickup bed, with the Smittybilt Contractors Rack. 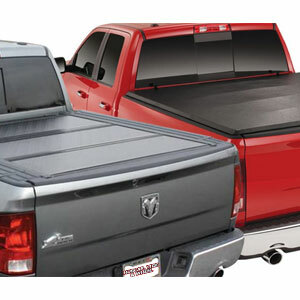 This rugged adjustable rack can be installed on any full-size truck regardless of cab size or bed length, with no drilling required. Constructed from 2" diameter 0.120" wall thickness steel tubing with gusseted corners for extra strength, the Contractors Rack can hold up to 800 lbs., with the weight evenly distributed. Dual stage textured black powdercoated for appearance and durability, the Contractors Rack comes with hardware and installation instructions. 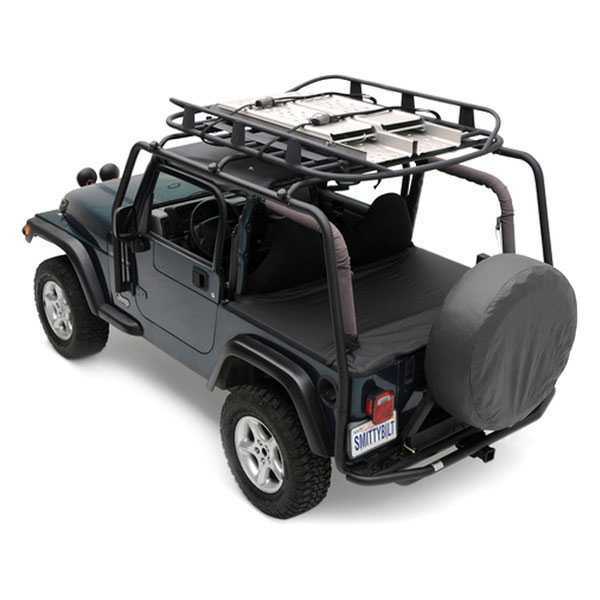 1987-1995 Jeep Wrangler (YJ) SRC Roof Rack - 300 Lb Rating - Black Textured Smittybilt(76711). SRC Roof Rack by Smittybilt. 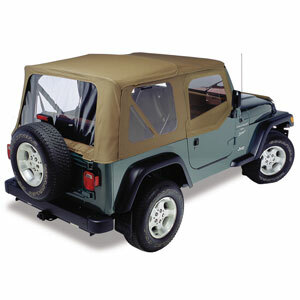 Carry aftermarket accessories from Thule and Yakima on your Jeep or up to 300 lbs. of cargo with the SRC Roof Rack system. 2" diameter 0.120" wall thickness steel tubes with heavy-duty 3/16-1/4" brackets provide sturdy 4-point mounting support, with cross bars designed for most aftermarket accessories that are removable to allow easy soft or hard top removal. Add the lightweight aluminum Rugged Rack roof basket (sold separately) and you have the ultimate off-road rack/basket combination. 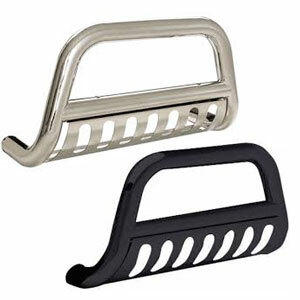 All parts are given a dual stage textured black powdercoated finish for a great appearance and long-term durability. 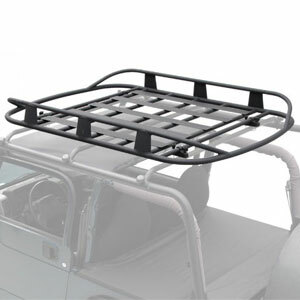 1997-2006 Jeep Wrangler (TJ) SRC Roof Rack - 300 Lb Rating - Black Textured Smittybilt(76713). SRC Roof Rack by Smittybilt. Carry aftermarket accessories from Thule and Yakima on your Jeep or up to 300 lbs. of cargo with the SRC Roof Rack system. 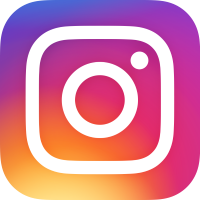 2" diameter 0.120" wall thickness steel tubes with heavy-duty 3/16-1/4" brackets provide sturdy 4-point mounting support, with cross bars designed for most aftermarket accessories that are removable to allow easy soft or hard top removal. Add the lightweight aluminum Rugged Rack roof basket (sold separately) and you have the ultimate off-road rack/basket combination. 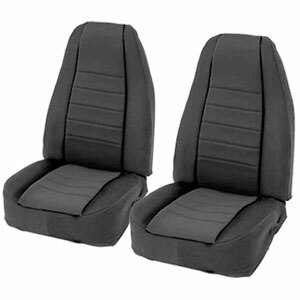 All parts are given a dual stage textured black powdercoated finish for a great appearance and long-term durability. 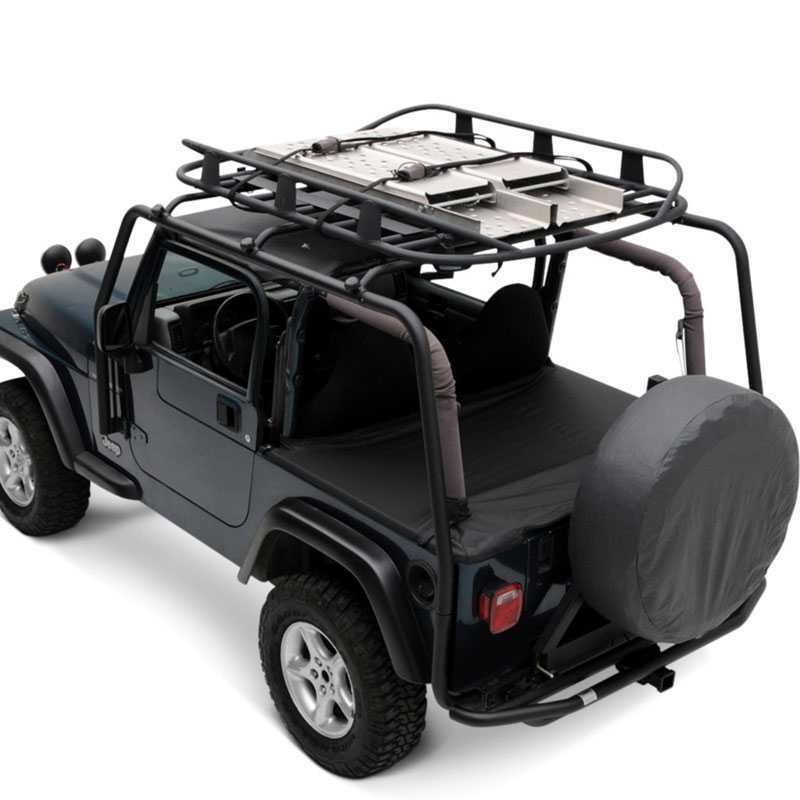 2004-2006 Jeep Wrangler (LJ) SRC Roof Rack - 300 Lb Rating - Black Textured Smittybilt(76715). SRC Roof Rack by Smittybilt. 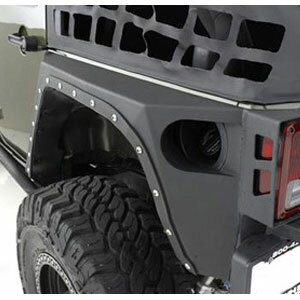 Carry aftermarket accessories from Thule and Yakima on your Jeep or up to 300 lbs. of cargo with the SRC Roof Rack system. 2" diameter 0.120" wall thickness steel tubes with heavy-duty 3/16-1/4" brackets provide sturdy 4-point mounting support, with cross bars designed for most aftermarket accessories that are removable to allow easy soft or hard top removal. Add the lightweight aluminum Rugged Rack roof basket (sold separately) and you have the ultimate off-road rack/basket combination. 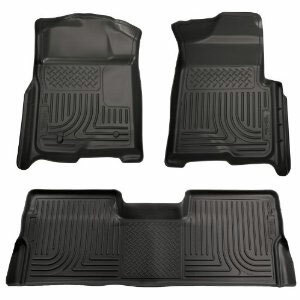 All parts are given a dual stage textured black powdercoated finish for a great appearance and long-term durability. 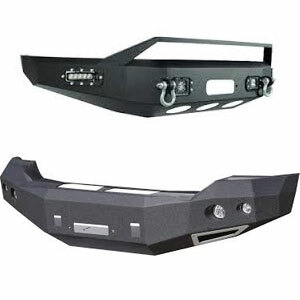 2007-2015 Jeep Wrangler (JK) SRC Roof Rack - 300 Lb Rating - Black Textured Smittybilt(76716). SRC Roof Rack by Smittybilt. 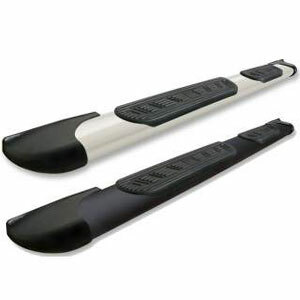 Carry aftermarket accessories from Thule and Yakima on your Jeep or up to 300 lbs. of cargo with the SRC Roof Rack system. 2" diameter 0.120" wall thickness steel tubes with heavy-duty 3/16-1/4" brackets provide sturdy 4-point mounting support, with cross bars designed for most aftermarket accessories that are removable to allow easy soft or hard top removal. Add the lightweight aluminum Rugged Rack roof basket (sold separately) and you have the ultimate off-road rack/basket combination. 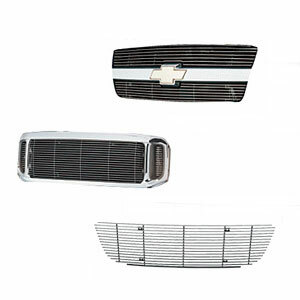 All parts are given a dual stage textured black powdercoated finish for a great appearance and long-term durability. 2007-2015 Jeep Wrangler (JK) SRC Roof Rack - 300 Lb Rating - Black Textured Smittybilt(76717). SRC Roof Rack by Smittybilt. 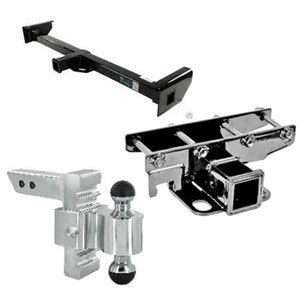 Carry aftermarket accessories from Thule and Yakima on your Jeep or up to 300 lbs. of cargo with the SRC Roof Rack system. 2" diameter 0.120" wall thickness steel tubes with heavy-duty 3/16-1/4" brackets provide sturdy 4-point mounting support, with cross bars designed for most aftermarket accessories that are removable to allow easy soft or hard top removal. Add the lightweight aluminum Rugged Rack roof basket (sold separately) and you have the ultimate off-road rack/basket combination. 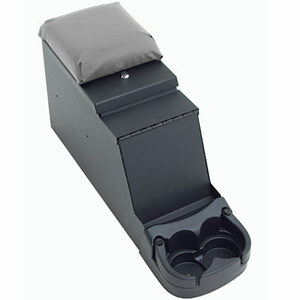 All parts are given a dual stage textured black powdercoated finish for a great appearance and long-term durability. 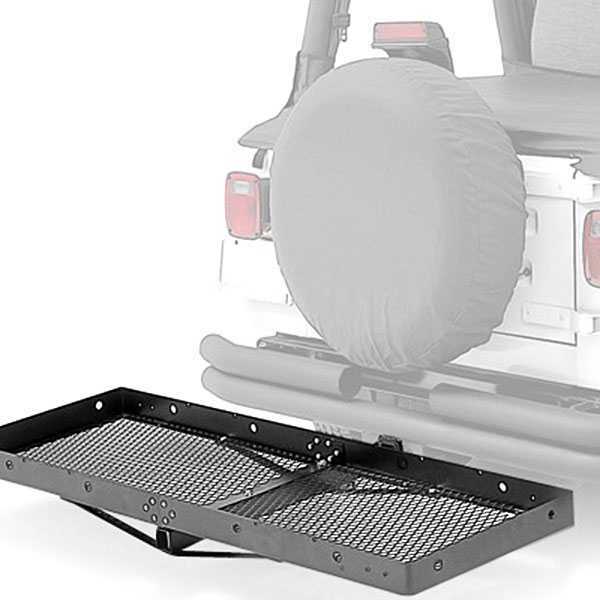 2007-2015 Jeep Wrangler (JK) Defender Rack JK Basket Smittybilt(76718). SRC Roof Rack by Smittybilt. Carry aftermarket accessories from Thule and Yakima on your Jeep or up to 300 lbs. of cargo with the SRC Roof Rack system. 2" diameter 0.120" wall thickness steel tubes with heavy-duty 3/16-1/4" brackets provide sturdy 4-point mounting support, with cross bars designed for most aftermarket accessories that are removable to allow easy soft or hard top removal. Add the lightweight aluminum Rugged Rack roof basket (sold separately) and you have the ultimate off-road rack/basket combination. 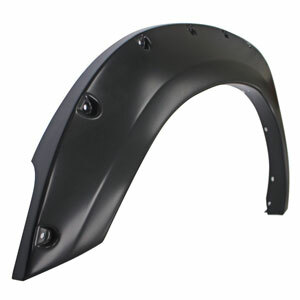 All parts are given a dual stage textured black powdercoated finish for a great appearance and long-term durability.